January has been a profitable month and we managed to get out with profit at both tipstrr and blogabet platforms. The blogabet results are shown below. The results at tipstrr are shown below. 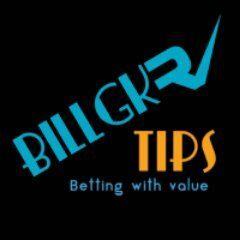 billgkrtips.com has been online since 2017 focusing on providing value betting tips to our members. 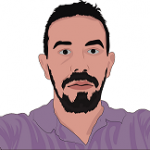 Betting psychologyKey components of a winning betting mindset!